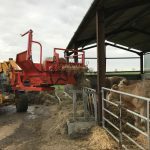 Why have several machines to do one job? 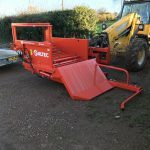 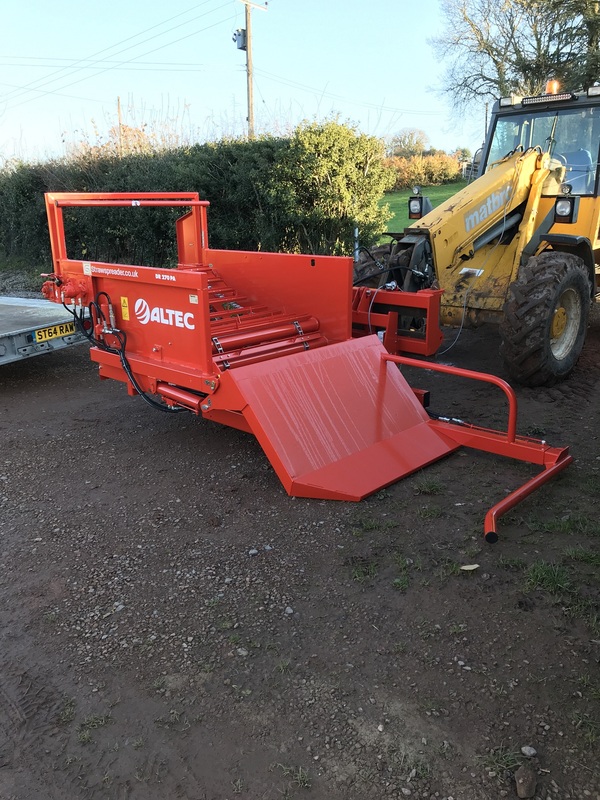 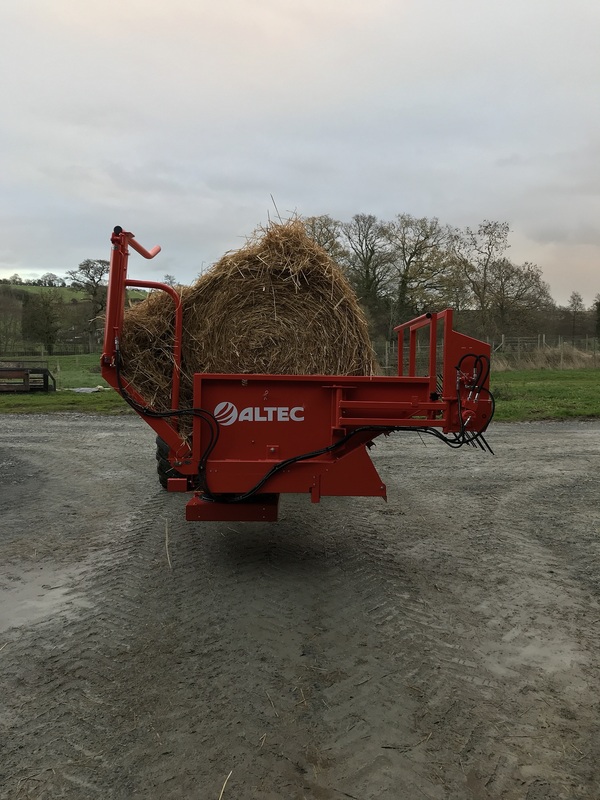 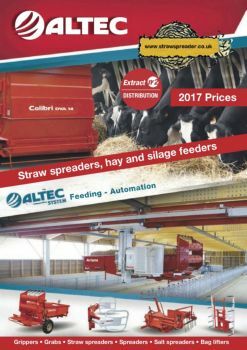 An Altec Straw spreader will load its own bale, spread straw and feed haylage or silage, regardless of the condition of the straw and bales. 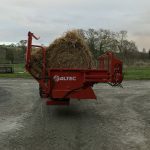 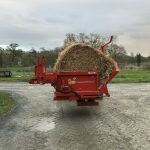 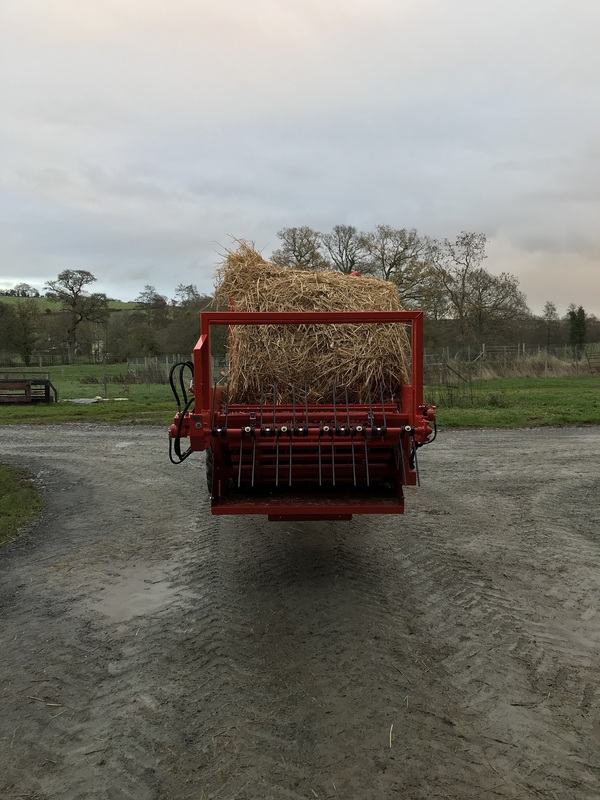 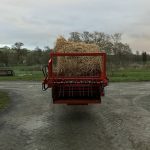 It is even possible to have both the lateral and disc straw spreading system fitted on to the same machine to give you the best of all machines in one machine. 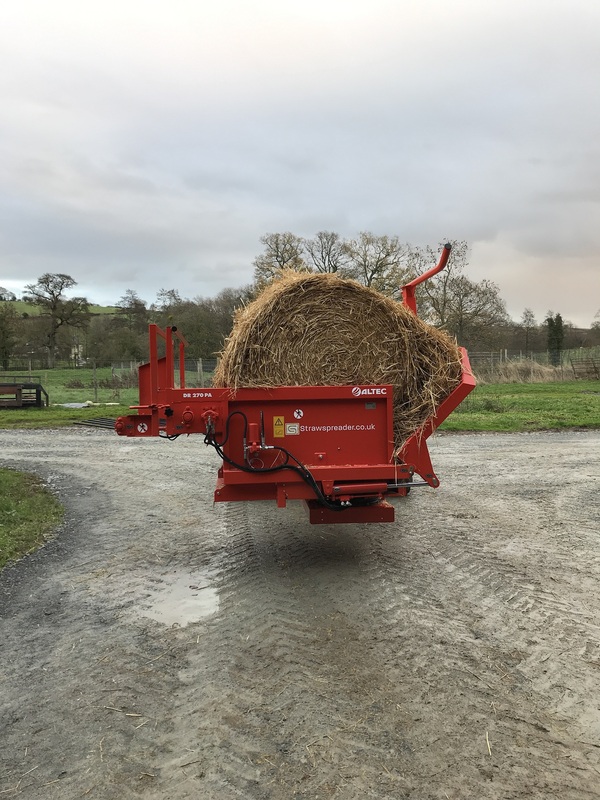 These 3-1 machines rotate 180deg left and right to enable all these functions to work, drive down a passage way spreading silage and rotate the machine and come back spreading the silage on the opposite side of the passageway. 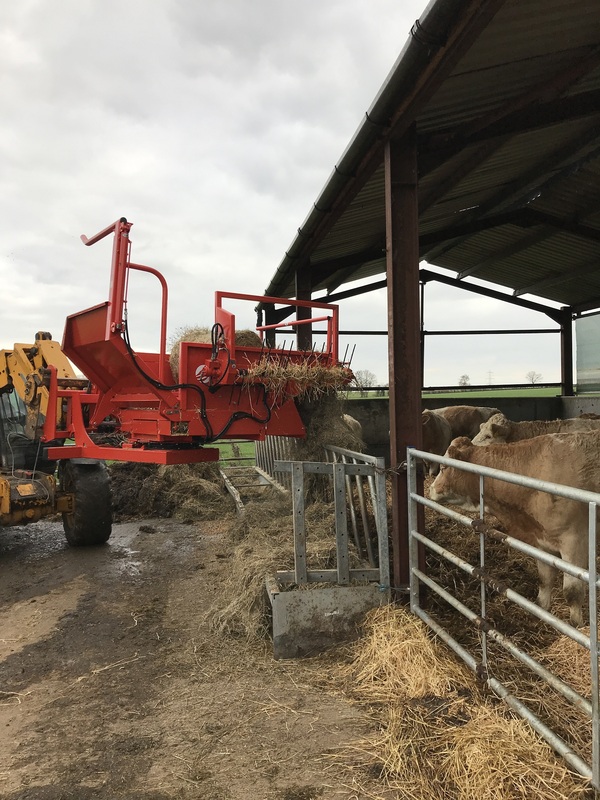 This type of system cuts down on time, labour and machine costs as one machine will do all the jobs.